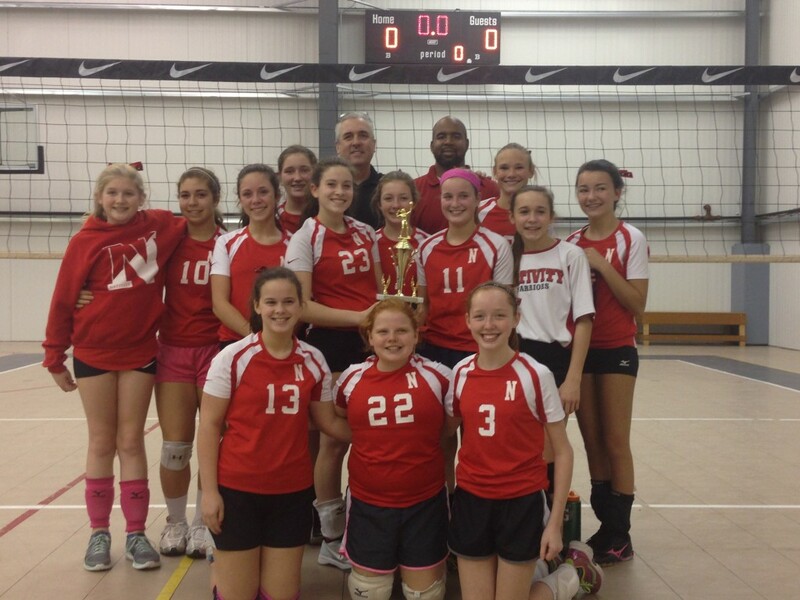 Congratulations to the Nativity Girls Volleyball team for taking third place in the Diocesan Championship. 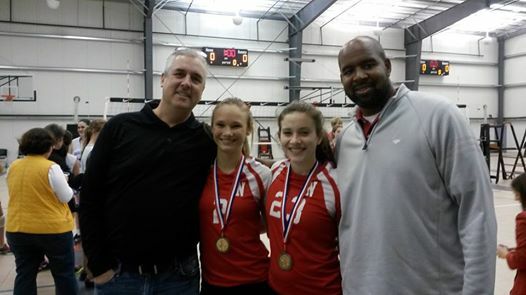 Congratulations Madeline H. and Julia S. on being named to the Diocesan All Tournament Team for Volleyball. Thank you to their coaches, Jermaine Johnson and Tom McNamara for their time and support!